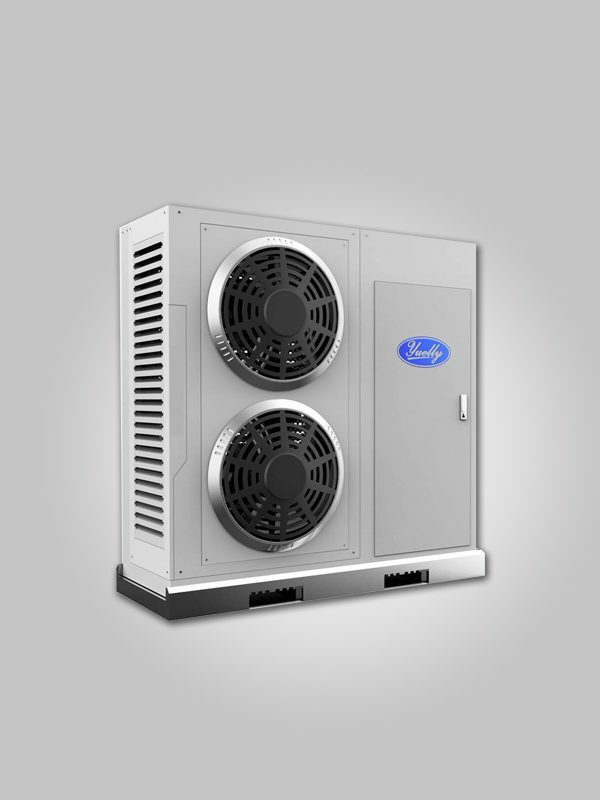 EE EVI Heat pump - Foshan City Shunde Yuelly Energy-saving Equipment Co., Ltd. The Yuelly system can make your own adjustments you have easy access to all the stings you need. The Yuelly heat pumps can also operation in conjunction with solar collectors.